Jim Slaven chats to Brian Hanley from University of Edinburgh about his project exploring Irish republicans strategies for building international support for independence 100 years ago. Subscribe to All Hail To The Pod wherever you get your podcasts here. 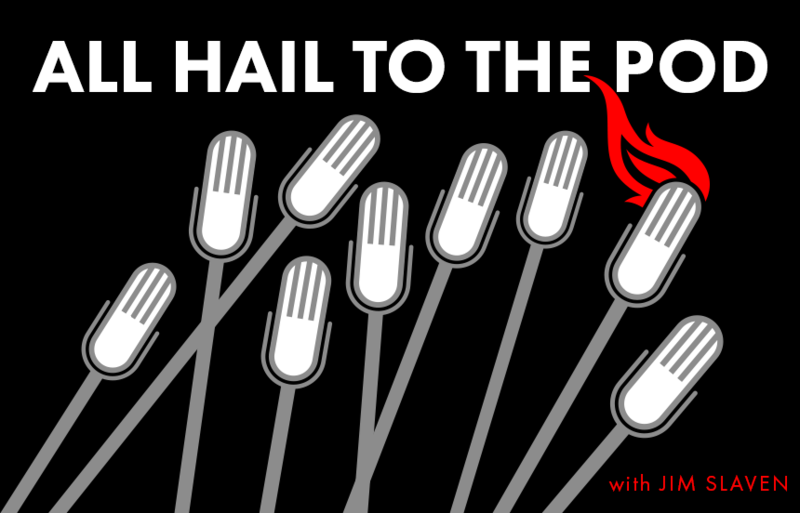 Follow All Hail To The Pod on social media for regular updates. Next Pod: Sunshine On Leith?